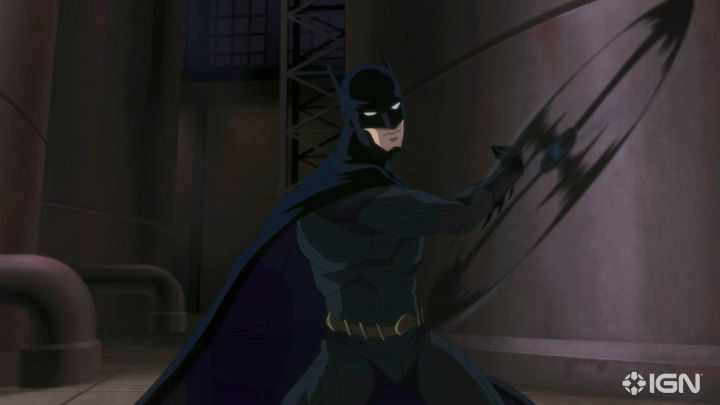 Thanks to the folks over at IGN, today we got our first look at the upcoming animated adaptation of Batman: Hush. Homeland actor Maury Sterling voices the key role of Thomas Elliot. 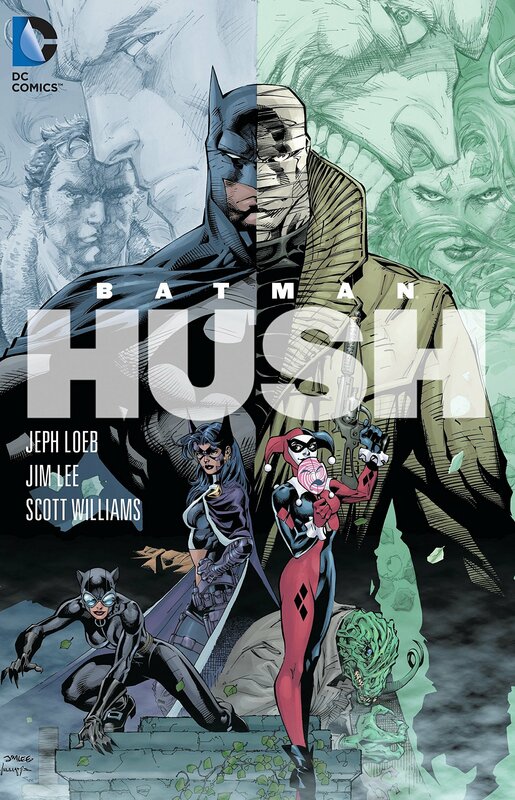 Rounding out the cast are Geoffrey Arend as Riddler, Vanessa Williams as Amanda Waller, Jason Spisak as Joker, Adam Gifford as Bane, Dachie Alessio as Lady Shiva, Peyton List plays dual roles as Batgirl and Poison Ivy, and Tara Strong voices Reporter.